Would Haaretz publish material maintaining that the Holocaust did not happen? The answer is no. So why does it publish this letter by Joseph Rosenfeld (scrupulously balancing Lyn Julius's rebuttal to Rachel Shabi)? Contradicting the testimonies of thousands of Egyptian Jews, Rosenfeld denies that Jews were coerced into leaving Arab countries. He doesn't find it remotely strange or unnatural that his family should have been placed in a Marseille refugee camp on leaving Egypt. As the saying goes, he is entitled to his own opinions, but he is not entitled to his own facts. 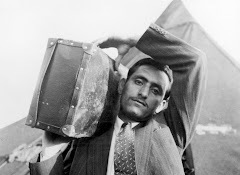 There was no "Jewish Nakba"
As a native of Alexandria, born in 1939, I can personally attest to the fact that the situation of the Jews of Egypt was excellent. 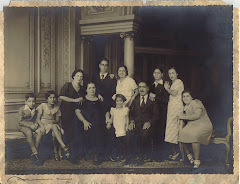 The families of my mother and father, who had settled there in the early 1920s, were saved from the Holocaust thanks to Egypt. We lived in the European quarter, which was home to Greeks, Italians, French, English and many others. I went to the French school, and we spoke French at home. I never knew Arabic. Even after the establishment of the State of Israel, we never felt any hostility towards the Jews. 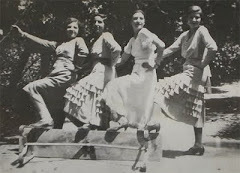 We left Egypt in the 1950s because of some particular circumstances. There was no expulsion. We left with all of our belongings. 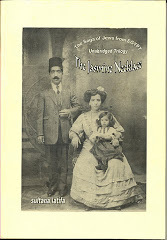 Most Egyptian Jews left the country in the early 1950s. They did not do so out of necessity but out of choice. Their property was not stolen. The educated and rich chose for the most part not to immigrate to Israel but rather to settle elsewhere. 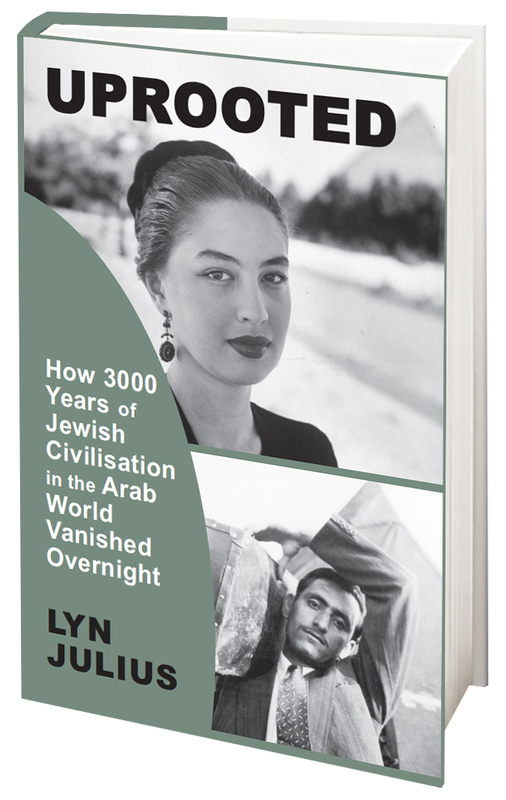 Similarly, the Jews of the Maghreb mostly left in the early 1950s. The poor came to Israel whereas the rich and educated chose to settle in France. 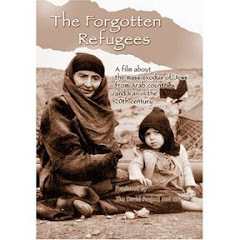 They, too, were not looted of their property and did not suffer pogroms. The same was true in Iraq. I therefore fail to understand the pogroms of which the media report now. Where? What property was stolen? There was no "Jewish Nakba" in the Arab countries. 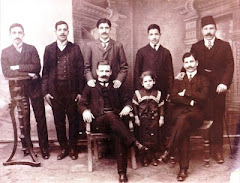 The Zionist movement operated emissaries who urged the young to come to Israel. My brother was influenced by them and dragged the rest of our family here. We were neither Zionist nor religious. We were considered secular Jews, completely assimilated. After leaving Egypt, we stayed in a camp in Marseille, France. There we met many Jews from various Arab countries. 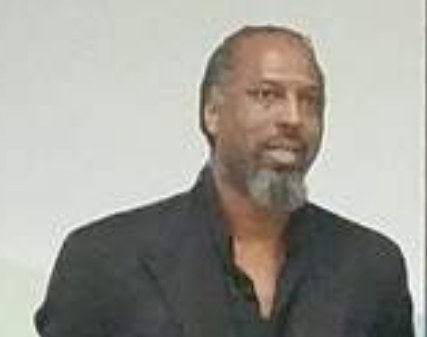 No one ever claimed to have been harmed or to have had property stolen or confiscated. Why did they leave? 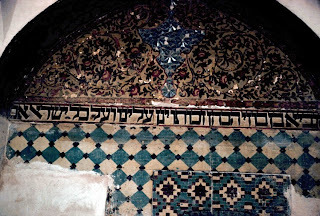 It's obvious that the Zionist emissaries had an impact, and among those who left were also traditional Jews for whom living in a Jewish country was in line with their religious desires. It was also obvious to all that the establishment of a Jewish state and the hostility between it and the Arab countries were liable to adversely affect the Jews living there. Rachel Shabi’s op-ed (The Jewish refugee question: an obnoxious form of diplomacy - October 2) is built on a false premise: her assertion that the Israeli government is engaged in ‘obnoxious diplomacy’ to offset Palestinian and Jewish refugee claims. In fact no claims would go through the Israeli government, but would be dealt with as part of an international fund, as proposed by President Clinton in 2000. 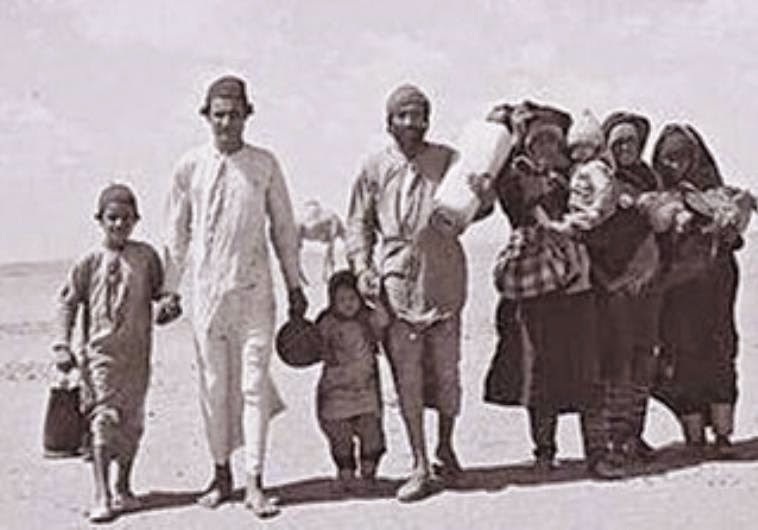 Shabi alleges that Jews returning to their homeland cannot be refugees: it has been well established that one can respond to both push and pull factors, and be both a refugee and a Zionist. 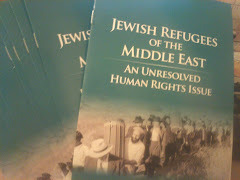 And what of the rights of the 285,000 Jews who fled Arab countries for the West? 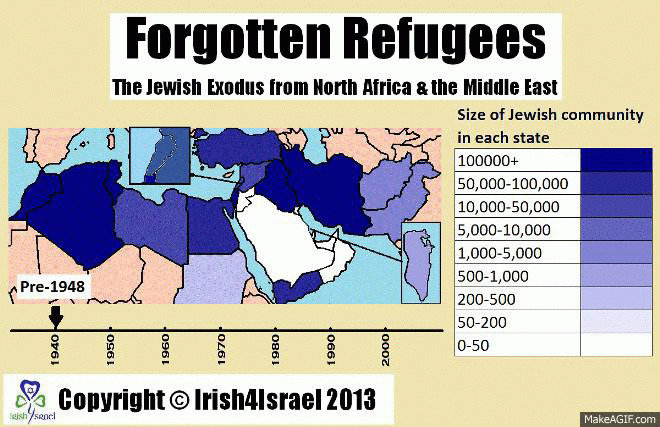 Are they classifiable as neither Zionists nor refugees? 'Zionist emissaries', she argues, caused the exodus when 'most Jews preferred to engage in home-grown nationalist movements'. This is simply not true. Iraqi Jews became Zionists overnight following devastating pogroms such as the 1941 Farhud - in which almost 200 Jews were slaughtered like sheep - because the underground offered them training in self-defence. Jews also turned to Communism because Arab nationalism marginalised and excluded non-Arabs and non-Muslims. 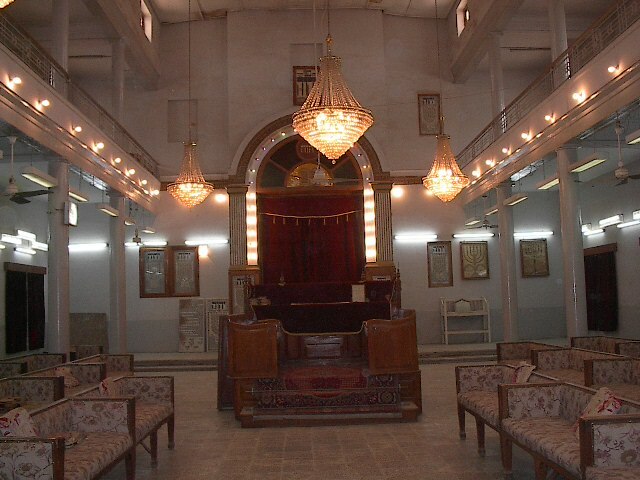 Today, none but six Jews are left in Iraq. Shabi is silent about an Arab antisemitism which has scapegoated Jews as Jews, and driven a 2,600- year-old community to extinction. Ironically, while flaunting her credentials as the daughter of Iraqi Jews, Rachel Shabi has allowed herself to be used as a Mizrahi fellow-traveller for a post-Zionist leftism that is only interested in hearing about discrimination if the Israeli establishment could be blamed for it. For years the Ashkenazi-dominated Left have suppressed the truth about Jewish suffering as a result of Arab and Muslim antisemitism lest it diminish the (politically-correct) Palestinian cause. To be perfectly blunt - denigrating the rights of Mizrahi and Sephardi Jews to memory, recognition and redress is racism. Now that the Israeli government has let the genie out, Jews who suffered in Arab countries will not allow it to be forced back inside the bottle.